Looking for Outdoor Power Tools? 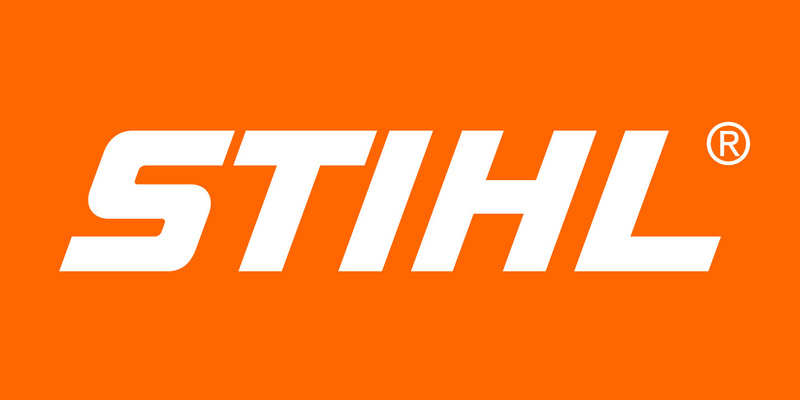 STIHL, the trusted name in outdoor power tools, offers a wide range of chainsaws, blowers, trimmers, and industry-leading construction tools. 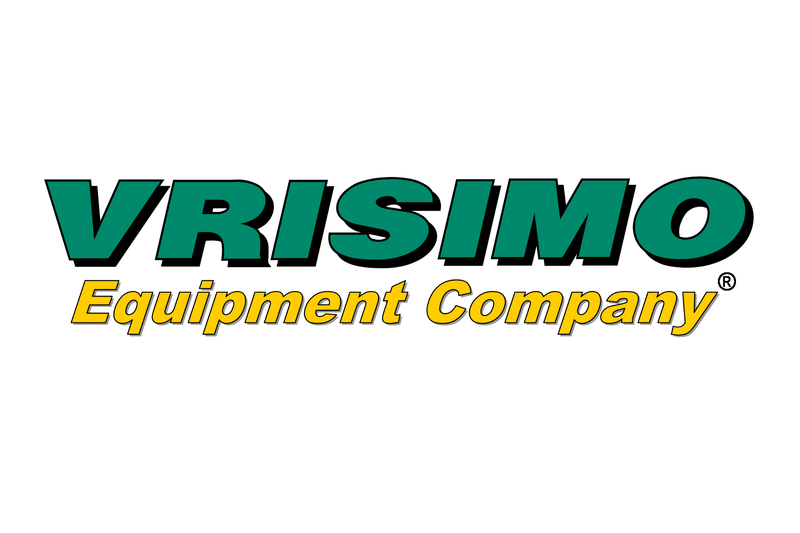 Manufacturing Vrisimo flail mowers and brush shredders for American agriculture. Providing our dealer network with high quality and affordable orchard equipment for their customers, and providing our customers the finest quality equipment. Domries Enterprises, Inc., is California's premier manufacturer of specialty tillage implements, with numerous unique and innovative implements designed specifically for orchards and vineyards, as well as heavy duty implements for large acreage open-field crops, ie., wheat, corn, cotton, vegetables, etc. Bahco professional hand tools are designed and manufactured by SNA Europe. We design and manufacture tools tailored to the most demanding professionals.